Join in for all the fun at our Waves Village Watersports Resort this May to kick off our 2019 season! Gear Demos, Tech Talks, Big Air Competition, and more! 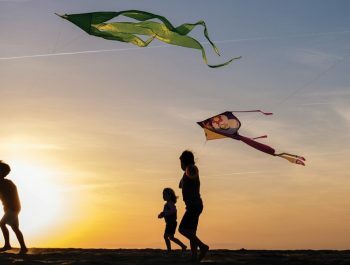 Kitty Hawk Kites has long been a leader in hosting events on the Outer Banks, with annual festivals covering the spectrum of celebrations – from kites, hang gliding and paddleboarding to watermelon and pirates! 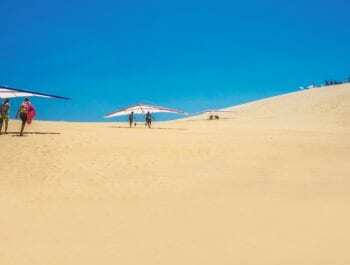 Kitty Hawk Kites has long been a leader in hosting events on the Outer Banks, with annual festivals covering the spectrum of celebrations – from kites, hang gliding and paddleboarding to watermelons, pirates, and more! Kitty Hawk Kites is pleased to announce this year’s event schedule, featuring events on North Carolina’s Outer Banks and across the East Coast.